Neil left Estover Community College in 1989 and joined Travis Perkins as a trainee scaffolder. 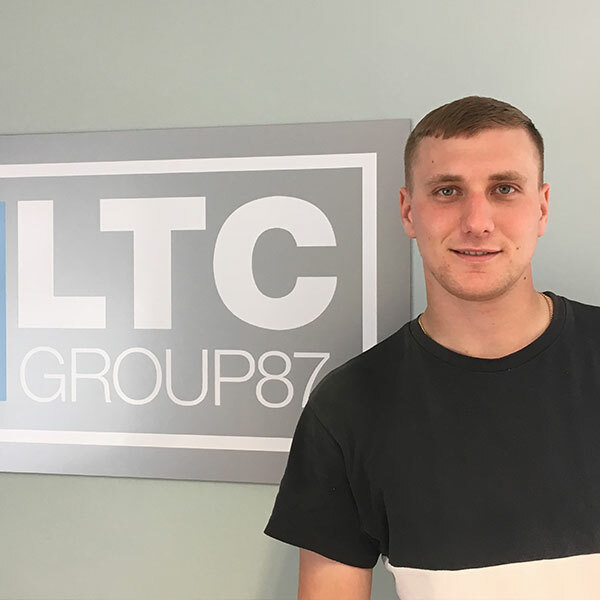 He attended the CITB college at Bircham Newton for 11 months and spent a further 5 years with them putting into practice those skills learnt on the course. In 1995 he moved to Deborah Scaffolding and continued to ply his trade as a scaffolder. After 2 years with the company Neil accepted an offer to progress into management as a Supervisor. Following this successful transition into a management role after 2 further years he progressed further to Contracts Manager. 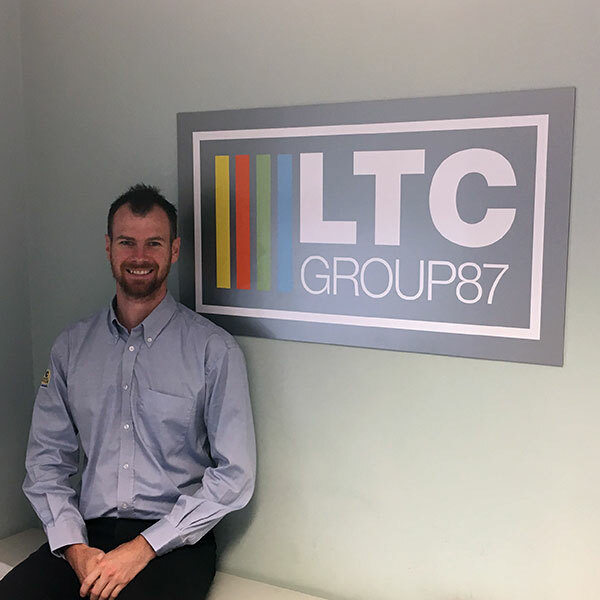 After a total of 10 years with the company Neil decided to join the LTC Specialist Scaffolding team as a Contracts Manager as he believed the company were progressing in the direction that he would enjoy. In 2008 Neil accepted an offer from the Directors to become a CISRS Scaffold Instructor and help set up this part of the business. 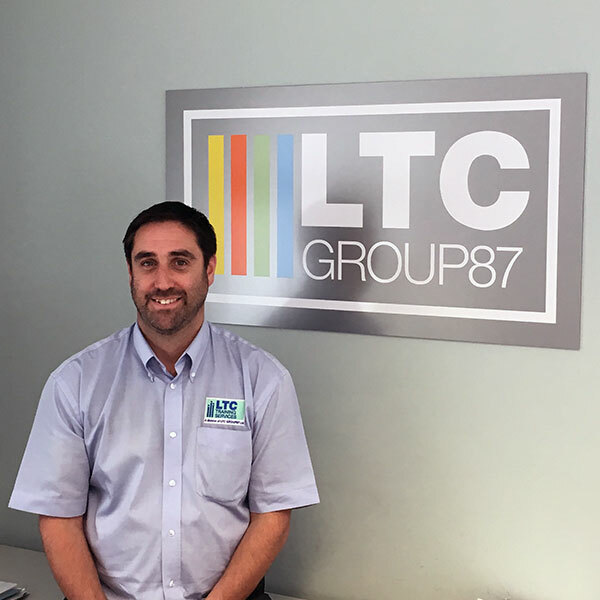 In addition Neil trained in Health and Safety obtaining his NEBOSH qualification to add the role of Internal Safety Advisor to that of Instructor. Neil has recently accepted a Directors role within the business which will came into effect in September 2017.